Our product range includes a wide range of hydraulic oil coolers. 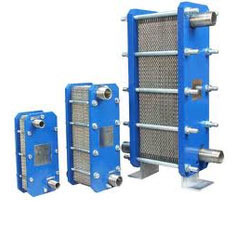 Our organization is counted amongst the most distinguished manufacturers, suppliers, distributors, importers and exporters of Hydraulic Oil Coolers. These coolers are manufactured keeping in consideration the requirements of our esteemed customers. Besides, we make sure that the consignments are timely delivered at customers’ destinations.